Throughout human history precious metals like gold, silver and platinum have inspired, bewitched, hypnotised and for centuries alchemists have striven to transform base metals into gold. However is this what we really need, really want? What is it we really aspire to and what is truly important to us? Featuring an international team of technically brilliant, culturally diverse dancers and artists, John Scott combines passion and virtuosity, humour and heartbreak. Using choral texts from Sophocles’ Antigone, expect wild jumps into space, wonderful rhythms and movements driven by speed and strength, all delivered with poignancy and eloquence. 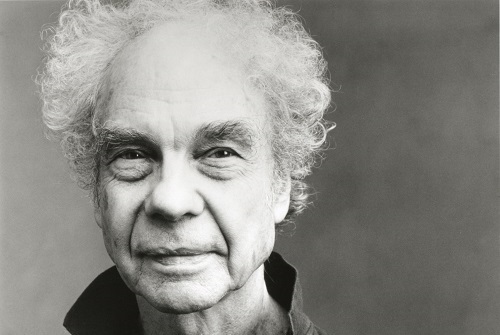 Choreographed by Merce Cunningham, Night Wandering is a duet reminiscent of snowy landscapes, described by Walter Sorrel as “a tender lullaby of love”. In keeping with the piece’s Nordic theme, the music by Bo Nilsson is characterised by bursts of activity followed by moments of silence, evoking the feeling of travelling through the spacious, and seemingly endless Northern night. Precious Metal and Night Wandering are presented as part of Project 50, a season of work celebrating 50 years of Project Arts Centre.